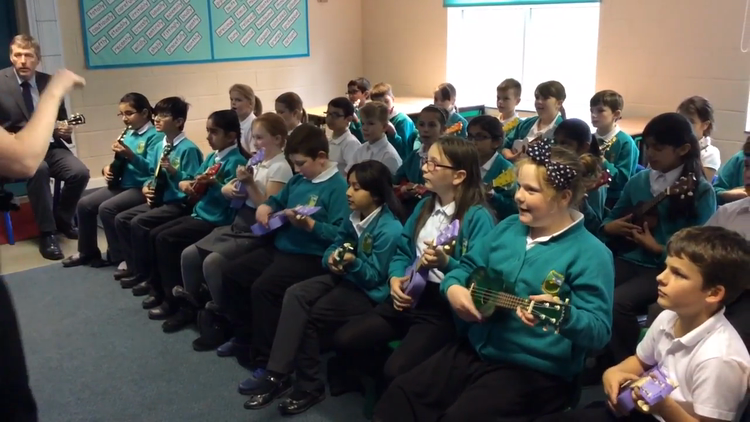 Since September, Year 5 have been learning to play the ukulele. As well as learning to play an instrument, they have also been learning to read music. We hope you enjoy our videos of some of the songs we have practised so far.